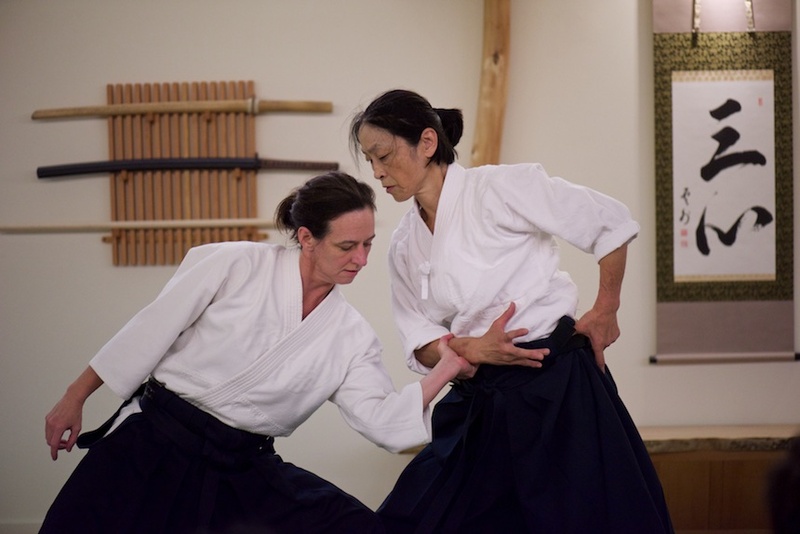 Seattle Aikikai is fortunate to have a diverse and inclusive community that welcomes everyone with the desire to practice. We have a zero-tolerance policy towards discrimination or harassment of any kind. We take feedback seriously, and any given will remain confidential. We believe that diversity greatly enriches the practice of Aikido. Its success as a martial art depends upon a foundation of a wide range of experiences and perspectives. We are committed to the inclusion and support of all members regardless of race, color, age, culture, ability, ethnicity, nationality, gender identity and expression, sexual orientation, religious or political affiliation, veteran status, citizenship, or socioeconomic status. We recognize that dojos can reflect the inherent inequity in our society and all members come with implicit bias. Cultural understanding and humility in the delivery of accessible, inclusive programming is a core value of our dojo. Seattle Aikikai is a 501(c)3 non-profit dojo, and we provide training for anyone though a scholarship program funded by tax-deductible donations.